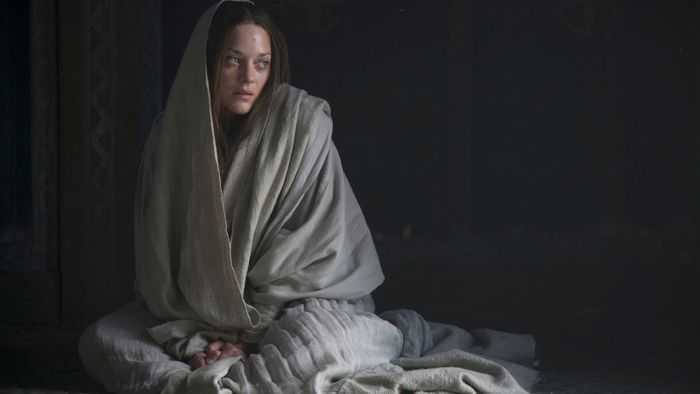 Home » Lady Macbeth: The Fourth Witch? An article addressing the question ” Is Lady Macbeth the Fourth Witch in Macbeth?”, pointing out how the question is wrong on multiple levels. Are there any witches in Macbeth? The first thing one must remember is that Shakespeare never uses the word “witch” in Macbeth. They are referred to as “weird sisters”. The sisters themselves mention it in Act 1: “The weird sisters , hand in hand, Posters of the sea and land”.After all, his source material (Holinshed) never called these women witches. Holinshed’s sisters are ‘creatures of the elderwood . . . nymphs or fairies’ (Chronicles 268). There is rather a hint of pagan Wiccan rituals in their actions. There is also a connection made between the weird sisters of Macbeth and the three sisters of fate. If we check the philological root of the word weird, we get back to the Old English word “wyrd” which means “fate” or destiny. This helps us understand that Shakespeare never intended to present the three weird sisters simply as agents of witchcraft but rather as agents of fatality. Within this framework there is no room for a fourth person if we are to follow the Classical portrayal of the sisters of destiny. Therefore, Lady Macbeth is NOT a witch.